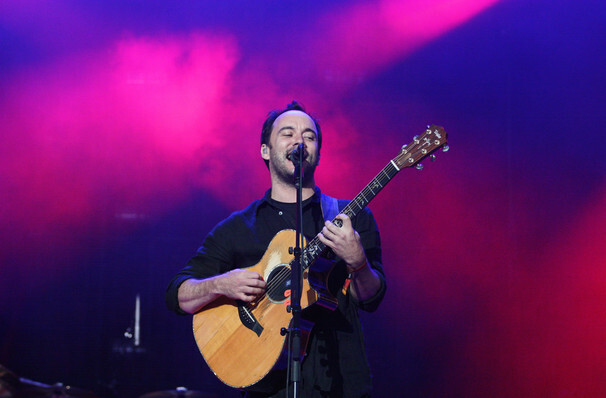 For better or for worse, the Dave Matthews Band has been a blockbuster live act for so long it's helped industrialize the lucrative jam-band scene. 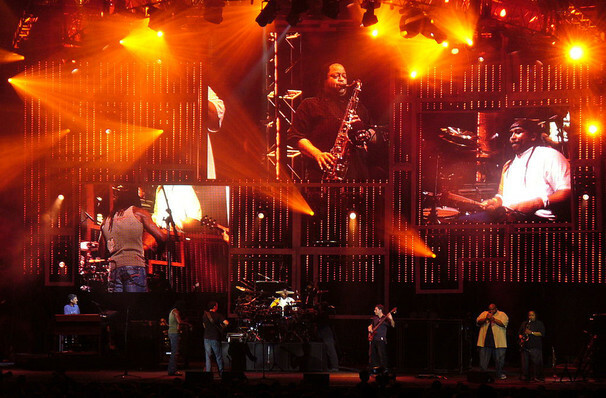 Why See Dave Matthews Band? 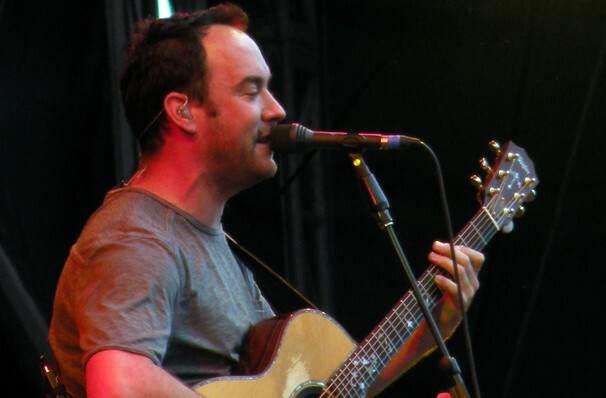 Over the course of their twenty year plus career, the Dave Matthews Band have become one of the country's most reliable and biggest selling touring rock bands. Returning in 2018 with their ninth album Come Tomorrow, their first album since 2012s Away From The World, the band were once again back on top when Come From Away landed straight in the number one spot on the Billboard chart. With a new album added to their catalogue, the band have also decided to head back on the road with the announcement of a brand new tour for 2019! Don't miss your chance to see the legends live as they light up various venues in North America with their extensive set of dates. Whilst the seven-piece will debut some new material, have no fear as the gents are sure to relive their classics like "What Would You Say", "Crash Into Me" and "The Space Between". Sound good to you? 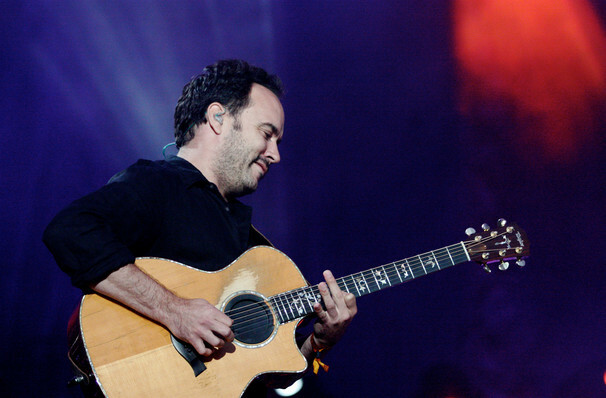 Share this page on social media and let your friends know about Dave Matthews Band at Fiddlers Green Amphitheatre. Please note: The term Fiddlers Green Amphitheatre and/or Dave Matthews Band as well as all associated graphics, logos, and/or other trademarks, tradenames or copyrights are the property of the Fiddlers Green Amphitheatre and/or Dave Matthews Band and are used herein for factual descriptive purposes only. 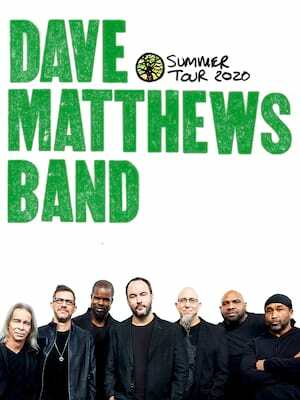 We are in no way associated with or authorized by the Fiddlers Green Amphitheatre and/or Dave Matthews Band and neither that entity nor any of its affiliates have licensed or endorsed us to sell tickets, goods and or services in conjunction with their events.